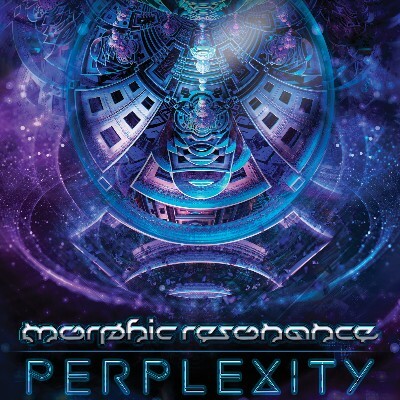 Morphic Resonance is back with his second solo album! A must for all lovers of darkish, ominous, acidic, dirty old school goa-trance! The first album of Cristian Fernandez, aka Morphic Resonance, called "The City of Moons" was voted as the best album of the year on Psynews, and his Pleiadians Remix album on DAT Records gained a lot of attention as well. In this sequel you will hear more of his magic! Smashing kicks and basslines, acidic melodies, industrial distortion and a high amount of psychedelic effects will bring you into another dimension! The beautiful artwork was made by Rodolpho Morais from Brasil and mastering is by Tim Schuldt, another master of industrial influenced psychedelic trance!